8 more challengers have come up for America’s Cup event to be held in Auckland in 2021. Team New Zealand has confirmed that 8 Notices of Challenge has been received before the official deadline. However, just one among eight entries can be accepted immediately. Seven other entries carry condition prior to being accepted for the event. Some of the entries are mostly to be found invalid when it goes through the vetting process. The Corpus Christi will be organizing the 48th Annual 2018 Youth Sailing World Championships (AYSWC). This is the top youth sailing event worldwide. In the event, over 382 sailors who are the world’s finest young sailors will take part and competing. 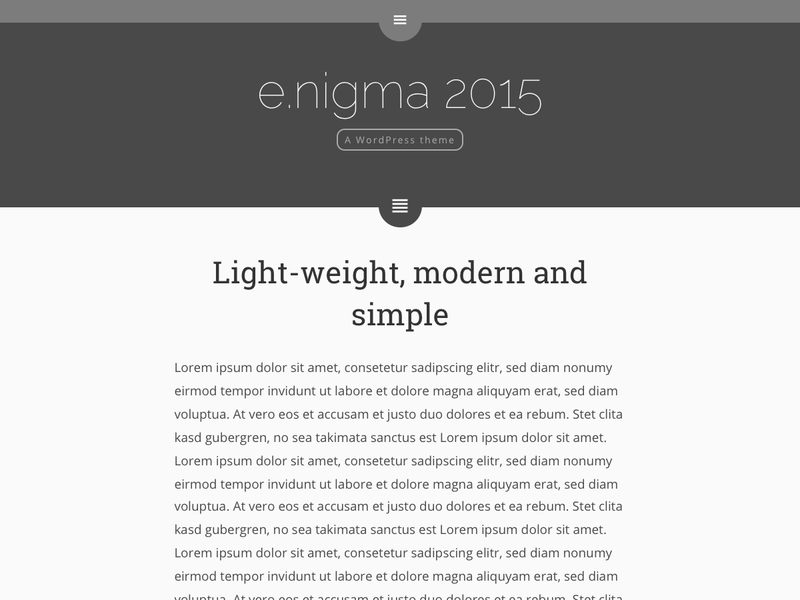 The event will take place between July 14-21. This event last held in the United States in the year 1996. There is an upcoming transatlantic race that is coming up. The fourth edition of RORC transatlantic race has been planned which will start from Marina Lanzarote in Canary Islands from November 25th 2017. It is expected that about 25 teams will participate in the race and there would be large ocean based yachts that would be used. A total of nine nations would be sending in participants and they would be racing for a total distance of 3000 miles that would end at Grenada in West Indies. The RORC Transatlantic race of this year would be part of the Atlantic anniversary regatta that is planned for this year. It would be half of this regatta series as there is another half planned which would be organized jointly by the RORC and another organization, the Norddeutscher Regatta Verein. This would take place from Bermuda in the following year in July 2018 and would finish in Hamburg which is the home port of the NRV. This would be a celebration of their 150th anniversary. For the upcoming RORC transatlantic race there are two favorites who would also run the race between Bermuda and Hamburg who are Jens Kellinghusen from Germany and Eric de Turckheim who would be competing from France. Both are boat owners and members of Royal Ocean Racing Club. Even though their yachts are new to these races they would be having some experienced sailors on board. For instance, Eric’s boat called the Teasing Machine would have Laurent Pages who would be the onboard tactician, having on the accolade of winning the Volvo Ocean Race. The other rival boat called Varuna is also known to have excellent capabilities. Hence, it remains to be seen how these yachts perform on the water. No matter what is the outcome, the regattas would surely be exciting events for local sailing enthusiasts to look forward to. The Alamitos Yacht Club in California is hosting the 29er World Championship and after the day one of the Worlds, it is the Kiwis that have taken an early lead. The Bravo Course race was an entertaining one with variable and shifty winds creating drama and confusion at the starting line. The Alpha Course did not have any problems with the wind and this resulted in most of the stars to begin without any glitches. The participants at the 17th Annual 49ers W4old Championships were split into 2 groups and each of the groups had to compete in three races. The racing at the Bravo Course had to be stopped for some time at the start due to oscillating winds. 20 teams had to face premature start disqualifications by the start of the final race. The ABYC Commodore Chuck Clay said that the courses looked quite apart from each other despite being on the same coastline. The sailors on both the courses encountered different sailing conditions, the wind as well as racing. Jerelyn Biehl, the 29er class executive director, is happy that the event has kicked off in testing race conditions. 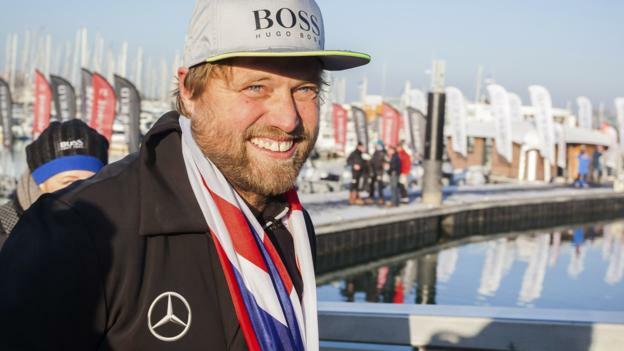 The British sailor Alex Thomson has said that he wants to again go for glory in the 2020 Vendee Globe round the world race. Thomson has completed this year’s Vendee Globe in January in the 2nd position and he wants to better his performance in the 2020 Vendee Globe. He had a wonderful battle with Frenchman Armel Le Cleac’h for the first place. Thomson said that he finished the Vendee Globe in the 3rd position last year and this year he touched the finishing line in the second position. He feels that there is only one way to go from here and that is to win the Vendee Globe race. He realizes that it is a really huge task and is looking to get the sponsors and the team to fall in line with his ambition. 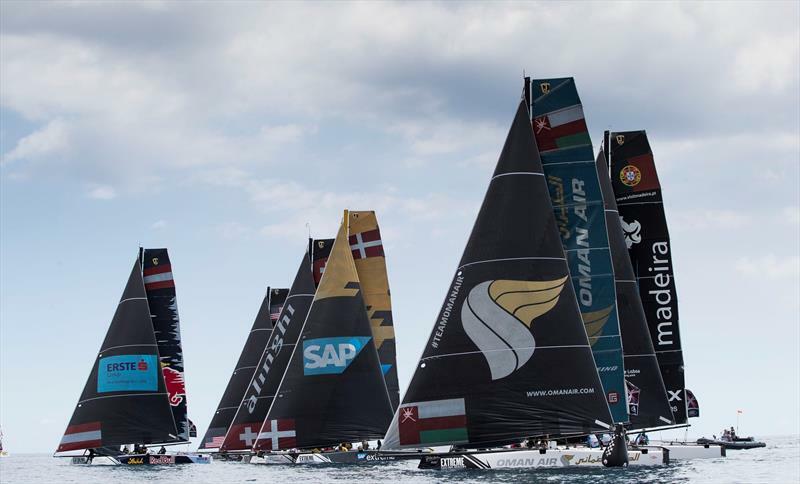 Among the different sailing events that are going on in the world, Oman Air looks forward to shine at the Extreme Sailing series that it is participating in at Lisbon currently. Act 6 is currently on at the Madeira coast in Portugal. It is definitely top of the table. Having a favorable position, the team is looking to add on more points as the competition progresses. It is considered to be penultimate in the series of Extreme sailing event this year. Later in the week Act 6 will be coming up. There have been two prior events that were held at Madeira and St Petersburg. The Marblehead Race Week for juniors made its record on 25th July with many young sailors taking part in the event this year. 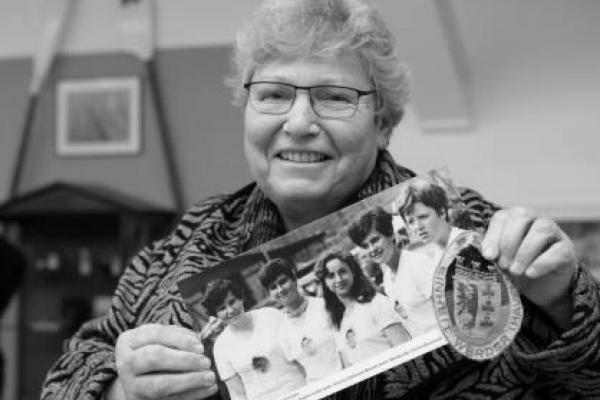 The oldest junior yacht club in the United States has become one of the 2nd largest competitions for youth in the country today. There are 400 participants who would compete on 300 boats for the entire week. The event will take place for 3 days and the Pleon Yacht Club would be hosting it. There would be competitions in 3 distinct categories which include the Optimist, the Laser and the 420s taking part. Children by the age of 8 to 18 belonging from New England would be taking part in the competitions this week. The 2nd event of the 4th annual Star Winter Series took place on 2nd and 3rd January, with twenty teams taking part in 4 races in Miami, Florida. Posting all top 2 scores, Magnus Liljedahl and Augie Diaz won handily, outstripping themselves by 9 points over Brian Fatih and William Swigart in second, who were drew with Steve Calder and Eric Doyle but winning on count back. John Hokanson and Arnd Glunde, the Canadians, have managed to leave with some edals, winning the Grand Masters part. Now in its 4th year, the Star Winter event is a single 1-design series, constituted of four winter weekend meets and a four-day Midwinter Championship, all voyaged out of a great club with a convenient and economical storage solution. Only the top three Winter Series weekend meets will count toward SWS Championship Presented By EFG International. The Star Winter Series Champion would be the captain with the lowest total score to be accounted as follows – The sum of the overall spot in Star Midwinters multiplied by two, plus the lowest 3 scores from the 4 SWS weekend meets. Series Championship draws to be determined by a team’s spot in Midwinters.